Sasol has established a reputation in the market as an employer of choice. The Sasol Bursary Scheme boasts an all-inclusive package recognised in South Africa for being highly competitive. The scheme aims to attract exceptional young talent to the organisation. If you have what it takes to become part of this exciting team, the Sasol Bursary Scheme is ready to change your life! Bursaries awarded are for full-time university studies in engineering, science and commerce disciplines. 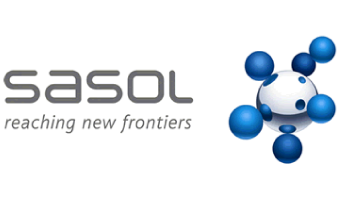 Upon successful completion of the study period, students may be employed within the Sasol Group through our Novice Professional Development Programme. Are you interested in the following courses: BEng, BSc Engineering, BSc or BCom then this is the bursary scheme for you! The Sasol Bursary Scheme is a comprehensive package that includes 100% registration,exam and prescribed university tuition fees, accommodation, meals and R10 000 towards books and pocket money (per year). If this sounds interesting to you and you want to know more, click here to start opening the doors to your future! You have until the 30th of March to submit your application for this bursary!